This week (8th-14th June) is Carers Week and Jason is to continue his pledge to speak up for carers in Parliament. 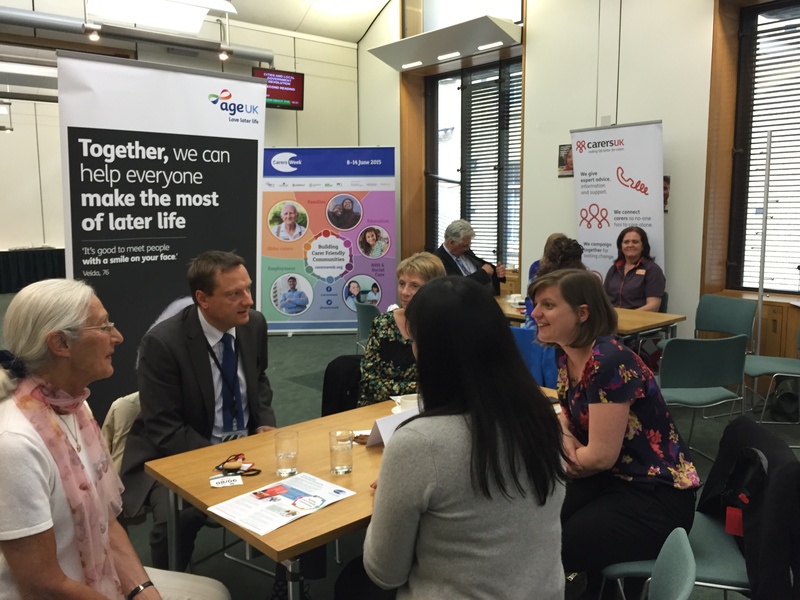 To mark the start of the week Jason attended a parliamentary launched to show support for older carers. Carers Week is a UK-wide annual awareness campaign. 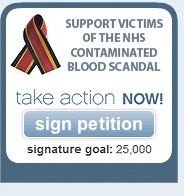 Its aim is to improve the lives of carers and the people they care for. For more information please visit this link.